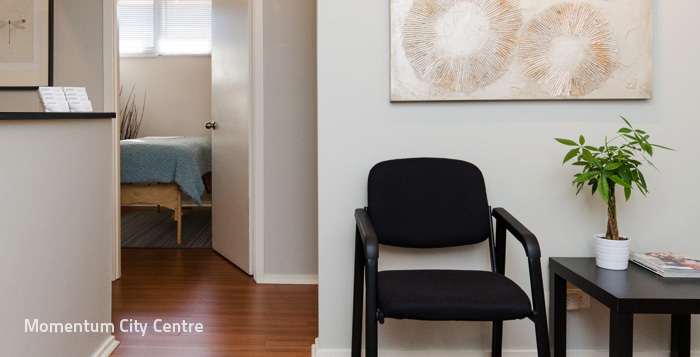 Momentum Wellness Centre is a multi-disciplinary health and wellness centre providing Registered Massage Therapy, Osteopathy and Acupuncture. 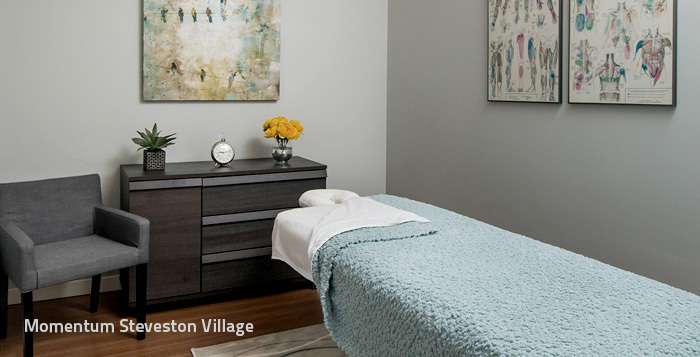 Our Richmond and Vancouver massage therapy clinics are located in Kerrisdale Village, Steveston Village and central Richmond. sports injuries, and general wellness and relaxation care. 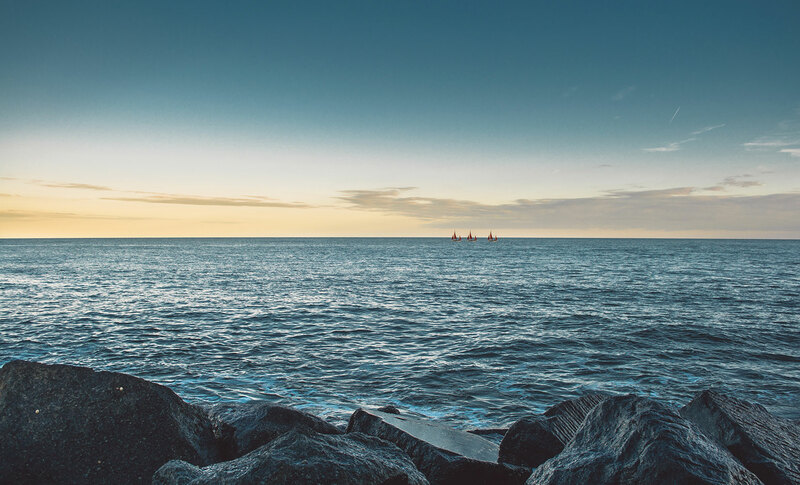 Our team of health care professionals is dedicated to helping you achieve your most active and healthy lifestyle.